FREJA 306 can be operated with or without a PC. After being put into the Local mode, FREJA 306 can be used stand-alone without a PC. FREJA 306 is an excellent choice when you want more current outputs, higher amps, VA or compliance voltage. 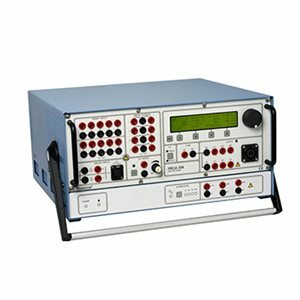 Use it to test differential relays with 6 currents, or virtually any single or 3-phase relay.